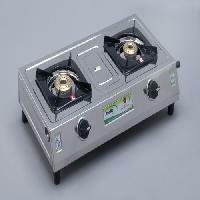 Our company is a premium Manufacturer, Supplier and Exporter of Single Burner LPG Gas Stoves in the Indian Territory. 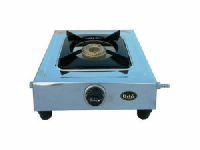 Used for creating delicious cuisines, our Single Burner LPG Gas Stoves are impeccably designed and constructed as per the industry standards. 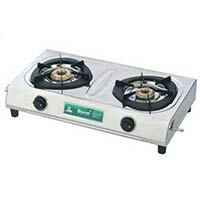 Customers can acquire bulk quantities of Single Burner LPG Gas Stoves from us at extremely competitive prices. 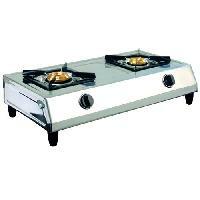 We are offering 2 burner lpg stove. 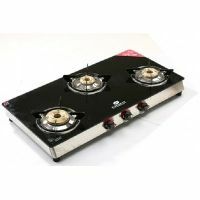 Our 2 burner lpg stove is highly safe and durable in use. 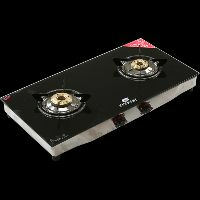 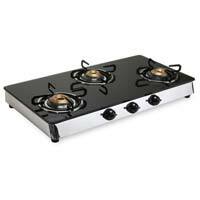 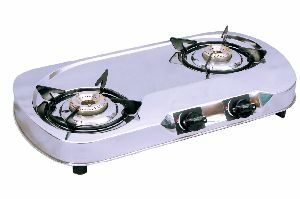 The 2 burner lpg stove offered by us is energy efficient and does not consume much lpg in burning. 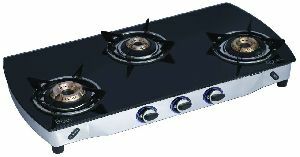 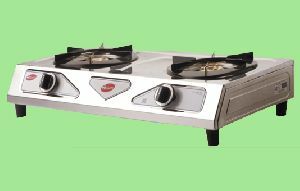 We are highly appreciated in the international market for our exquisite range of double burner lpg stoves.all these models are designed and manufactured using high quality stainless steelbrassaluminiumtoughened glass in tandem with international quality standards which are in line with the standards laid down by the bureau of indian standards. 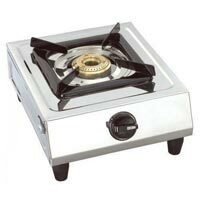 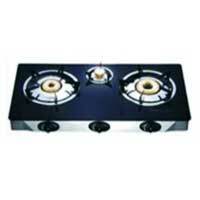 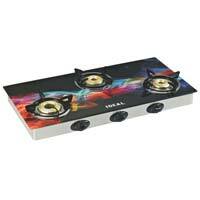 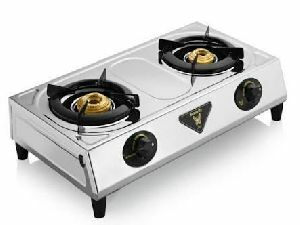 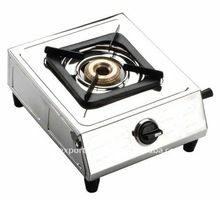 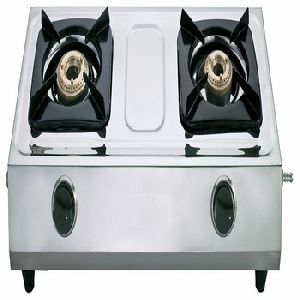 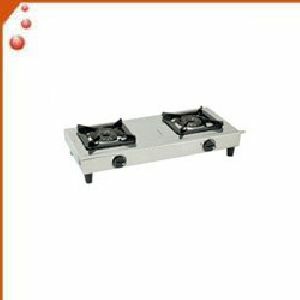 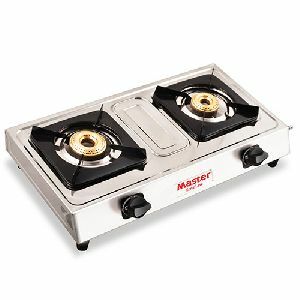 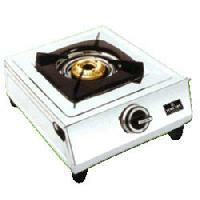 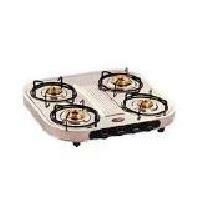 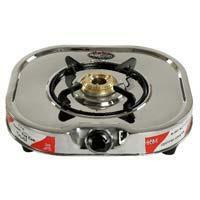 We are offering two burner lpg gas stove. 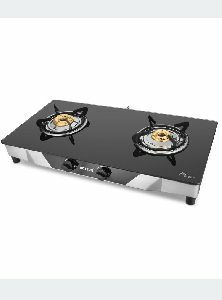 kitchen will get efficiency and optimum functionality when your use the neat looking Everest Toughened Glass 3-burner Cooktop. 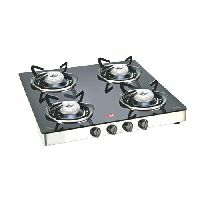 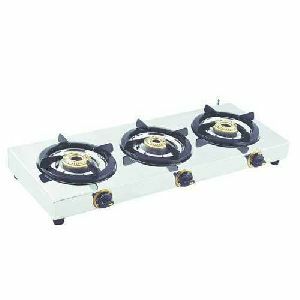 The gas stove has three burners and is built to last with toughened glass surface and strong steel body. 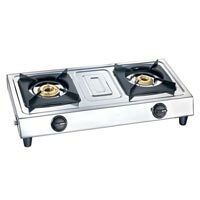 In addition, the stove features include designer knobs, spill proof design, a steel drip tray, and sturdy aluminum alloy burners, and you also get a one year warranty.